Tile can change an entire room. Not only is it practical (easy to wipe clean, moisture-resistant, sturdy), it makes a statement. Subtle or bright, it always brings a sense of polish to a room that might seem otherwise flat. The options for tile color and layout styles are endless. Here are some examples of tile from kitchen and bath remodels that might get your ideas flowing as you plan your next bathroom or kitchen remodel! Here the pale gray subway tile sets the perfect stage as a backdrop for colorful kitchen accessories -- in this case a gorgeous red stove! This shower/bath benefits from a calm look, but with lots of detail that give it a rich balance. The marble look of the larger tiles is accented by the mosaic tile stripes. This kitchen backsplash exudes warmth through a variety of brown and neutral colored tiles arranged in a non-distinguishable pattern. Lots of variety but still one color tone overall. The very simple white tile of this shower is given a punch of style with this iridescent red mosaic tile stripe! A little bit of color can go a long way. Don't forget the details. Here the mosaic tile draws attention to the shower insets, playing on the geometric style of the look. Combining unique shapes and sizes within the same color tone can create a beautiful monochromatic look that is elegant but not too much. Using multi-color tiles that are all in the same family produces a pleasing effect on the eye that gives off nice color tone but isn't too busy. Here the blues and greens inspire a spa-feeling. Here the beautiful, earthy grain of the larger tile is contrasted by the mosaic tile that's a bit on the shinier end. The effect is like water and sand, reminiscent of the beach! Want to see more enticing remodel ideas? 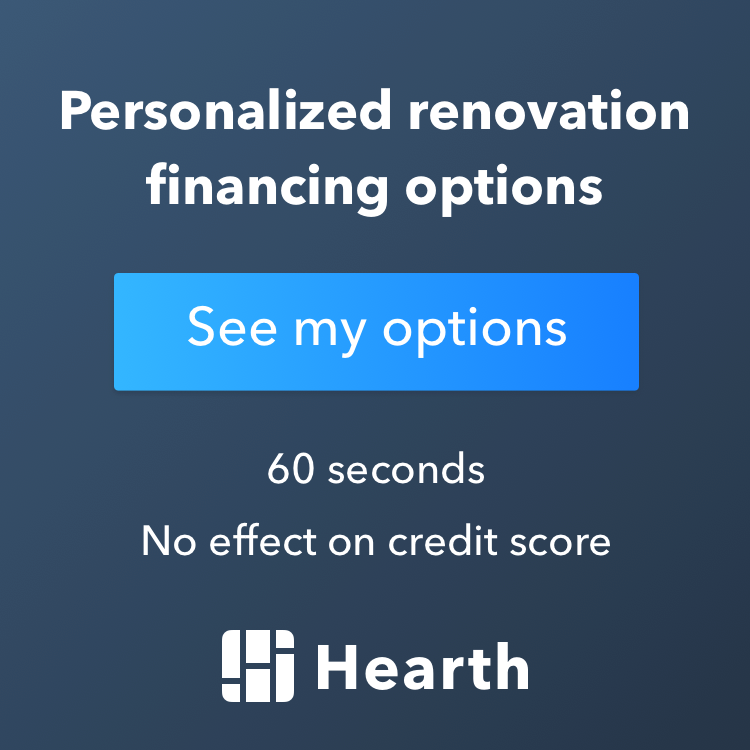 Visit our houzz.com profile here and connect with us today as you begin to plan your bathroom or kitchen remodel project. Serving Eden Prairie, Chaska, Edina, Minnetonka, Minneapolis, and more throughout the Twin Cities!